One of the ways AT&T has been promoting the DirecTV streaming service is by offering media players such as Apple TV and Fire TV with the pre-purchase of several months of DIRECTVNOW. This month, just in time for the premiere of the final season of Game of Thrones, the service has brought back the Apple TV 4k deal — a 4-month pre-pay that ships a brand new Apple TV 4k to your door. There are some caveats. The deal is non-refundable, only good for new subscribers, and valid throughout April 30, 2019. 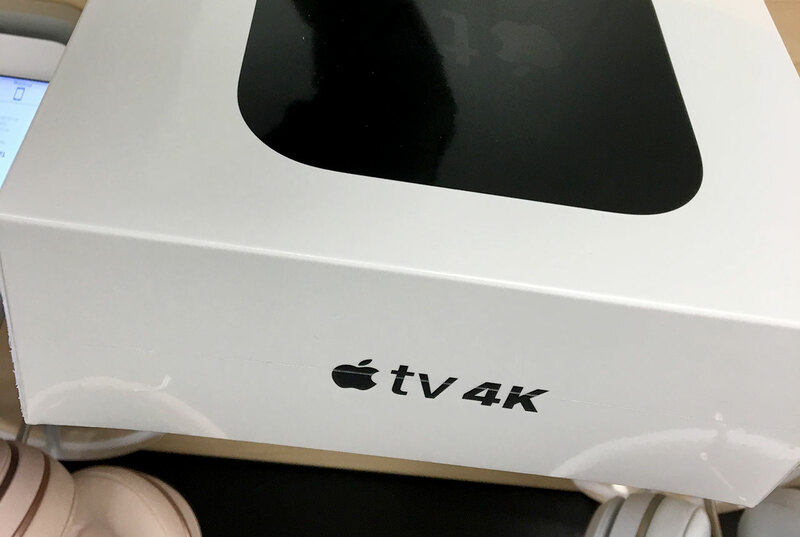 The first time Apple TV 4k was offered with DIRECTVNOW was back in Nov. 2017, shortly after the upgraded, 5th-generation model was released by Apple. After launching over a year and half ago, the Apple TV 4k player is still priced $179 (32GB) and $199 (64GB). Read our review of Apple TV 4k. DIRECTVNOW offers two base plans. The first includes over 40 channels with HBO and costs $50 per month. The second includes over 50 channels with HBO, CINEMAX, and additional sports coverage for $70 per month. DirecTV Now is an over-the-top streaming service that doesn’t require a cable or satellite TV subscription to operate. You simply need an internet connection and streaming device such as Apple TV, Chromecast, Fire TV, or Roku, as well as web browsers and apps.